Emil enjoys building friendly user interfaces. He previously led frontend teams in the banking industry, building a large scale single page application for retail and company customers. Ross is passionate about education and improving lives through technology. Prior to Parachute, Ross was involved in sales and media for Hirebotics, a robotics startup, before which he served as an Adjunct Professor at NYU. Caroline loves improving healthcare operations and processes with technology. Prior to joining Parachute, she worked in implementation and account management at Epic. Corey speaks the customers’ language. Before joining Parachute Health, Corey launched Taboola’s operations in South America, including Brazil and Argentina. Zach has spent his career advising and running healthcare companies. 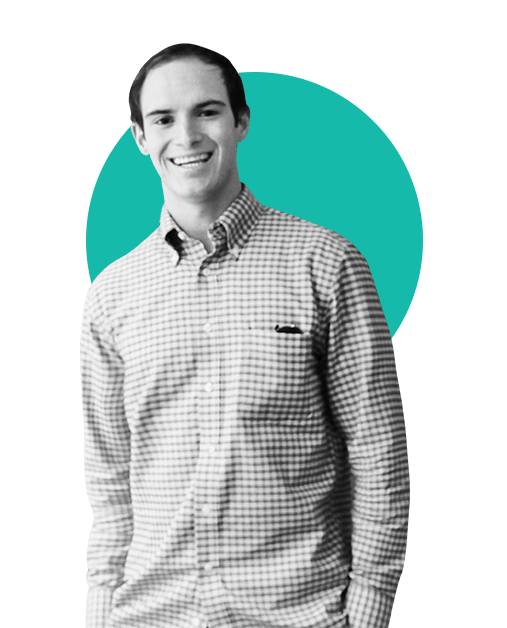 Most recently, Zach launched and ran operations, finance, business development and quality at Kinsa, where he helped grow the company six-fold. Josh loves helping companies discover new ways to grow. A recent graduate of Emory University’s business school, he concentrated in Marketing and Strategy and Management Consulting. 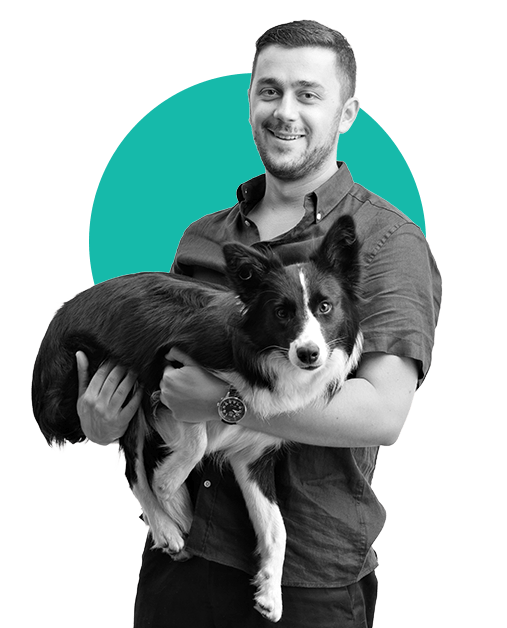 Sammy loves empowering companies to provide better customer experiences, and empowering customers to get the most out of the products they use. 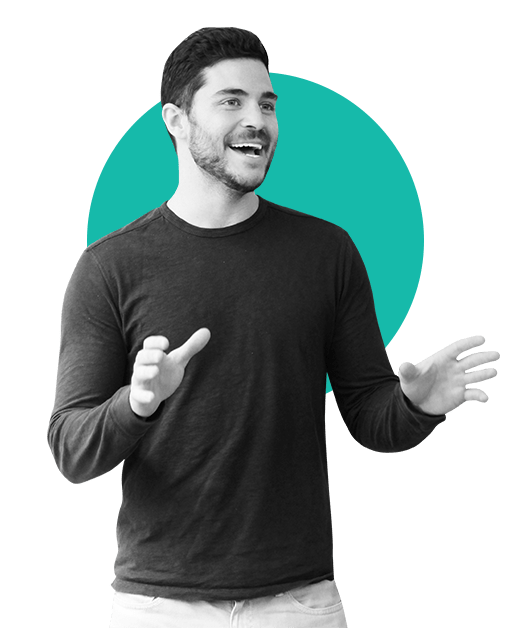 He launched global Customer Experience systems for Karhoo, and before that he was an early Customer Experience leader for Plated. 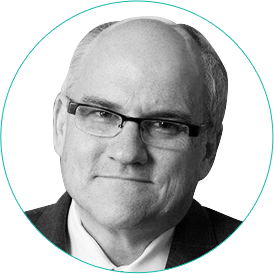 David has been investing and growing diverse businesses his entire career, including his family’s pharmacy and medical supplies company. He founded Parachute Health after seeing the impact of poorly coordinated care firsthand. Becky is passionate about improving the patient experience in the US Healthcare System. Before joining Parachute, she advised healthcare clients on population health, consumer experience, and growth strategy at Deloitte. Nathan enjoys using technology to improve inefficient processes. He has helped bring efficiency to absentee voting, commercial real estate, and now healthcare. He also enjoys riding his blue bicycle. Stasha has 5 years experience in Durable Medical Equipment and healthcare. While working as a client success manager and hospital liaison she helped to rebuild multiple EMR and ordering systems to meet regulatory criteria and trained staff on public insurance LCD’s to help bridge the gap between DME suppliers and clinicians. 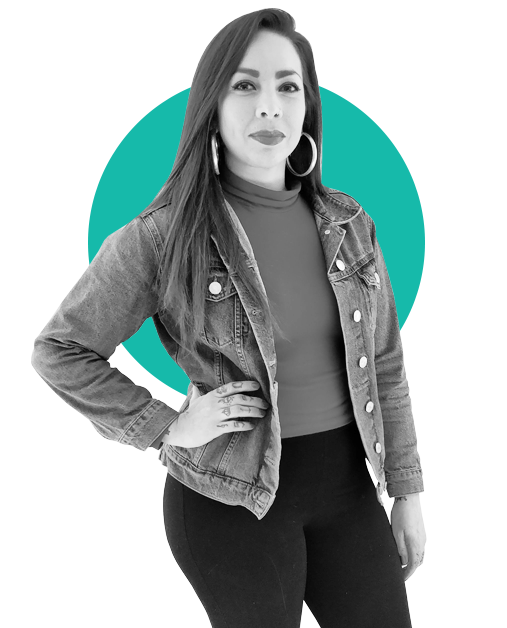 Elyssa loves refining processes that were once distressing, time-consuming, or scary through applying technology and creatively combining resources — making these same experiences stress-free and even fun! She created the first on-demand platform for NYC actors to book audition help. Josh modernizes healthcare companies’ and facilities’ technology. Prior to Parachute Health, he was a Principal Engineer for J2 Interactive, a health tech consultancy. Pete makes care givers and patients smile. Pete has previously brightened days at Oscar, Apple, and is a resident Improv guru. Jeseña has 6 years experience in health care services, ranging from DME to patient care and health care management. She has a passion for patient care and is dedicated to making an impact on the health care industry. John enjoys helping organizations become more efficient. Prior to joining Parachute, he worked as a consultant at RSM identifying data security risks and proposing best practice solutions for health systems and various other healthcare institutions. Catie is passionate about trying to improve patient care and care management with the use of technology throughout the continuum of care. Prior to joining Parachute she worked for start-ups that grew up; Phreesia and CipherHealth. Lindsay loves to simplify complex challenges. 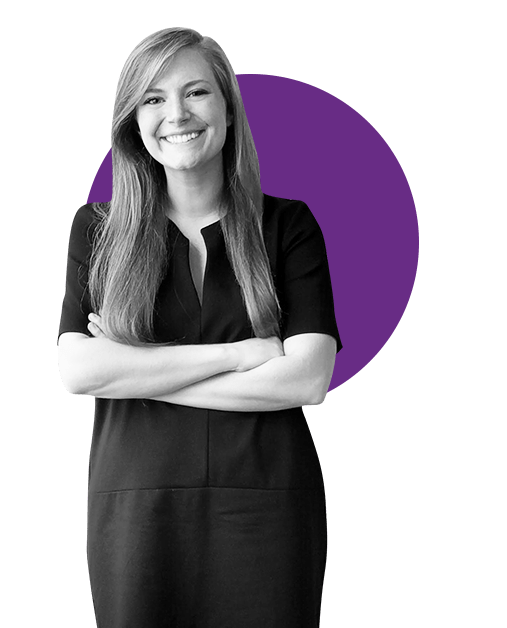 Before joining Parachute, she helped build a consulting team at UBS, and she worked with healthcare clients as an analytics consultant at Accenture. Matt is an experienced early stage leader. As the first CTO of Plated, he helped grow the company from 3 people through 100 in 30 months. Prior to that, Matt consulted for other early stage companies as well as built data infrastructure for large financial institutions. Emily loves finding ways to make people’s lives easier, especially using technology. After engineering school, she worked as a consultant with Oliver Wyman building new tools and processes to help companies adapt. Jake builds amazing products for incredible companies. He was a co-founder of Brooklyn Bridge Labs, lead developer at SpaceList and consultant at Pivotal Labs before joining Parachute Health. Konrad loves learning and working for innovative startups which help people. He joined his Brooklyn Bridge Labs teammates at Parachute Health, and is excited to make an impact on the healthcare industry. Drew makes sure there’s always someone to talk to. Drew previously chatted people up at TEKSystems. Marty has over a decade of experience in healthcare sector in both the pharmaceutical arena as well as SaaS. He has worked for companies as prodigious as Johnson & Johnson as well as startups that he helped scale from their embryonic stage that are now unicorn organizations. Steve knows growth. As an early UBER employee, he literally wrote the new-geo launch playbook while responsible for launching multiple West Coast geographies. Lydia loves simplifying the complex and connecting the dots. Prior to joining Parachute, she worked for a number of healthcare startups and draws from years of experience leading strategy at Aetna, McKesson, and Mount Sinai. Old Pro Ventures, Traffix Inc.